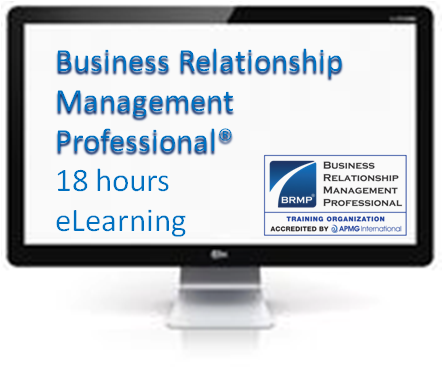 The Business Relationship Management Professional (BRMP®) certification allows delegates to understand the BRM role and create awareness of it in their organisation. They will also be able to look at current relationships in their business and identify where improvements can be made. 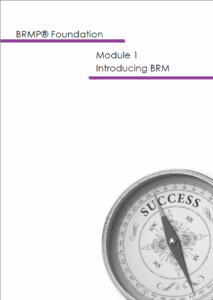 Our pricing also includes 1 year Professional Membership to the BRM Institute and associated benefits (including a copy of the Body Of Knowledge).